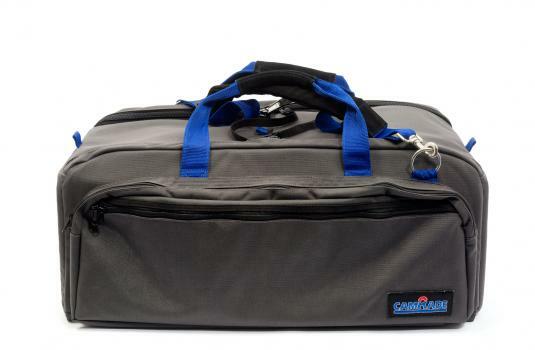 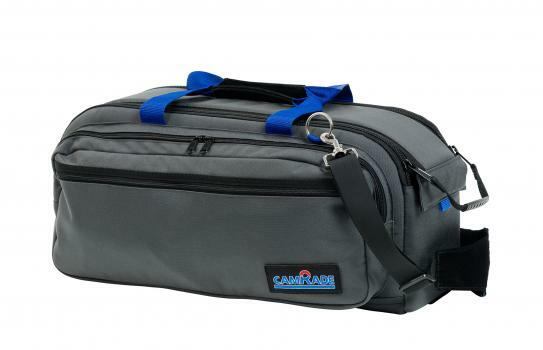 The camBags Classics have provided solid protection for many cameras and gear since the early days of camRade. 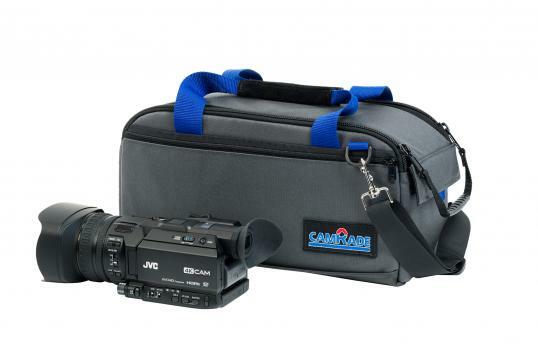 Still popular as ever for DSLR cameras, camcorders and ENG-style cameras. 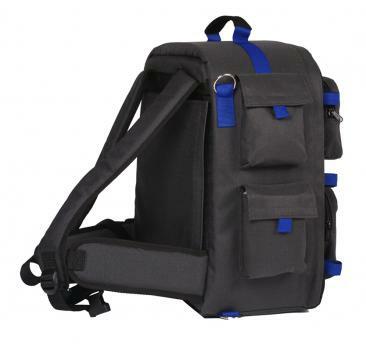 Made of 1000 denier water-resistant grey Cordura® fabric and YKK® zippers.